Nickelodeon has had a huge impact on a generation, and Rockos Modern Life was a big part of that influence. 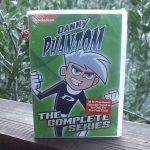 Now that The Complete Series box set is available, older fans can celebrate and new people can discover it for the first time. 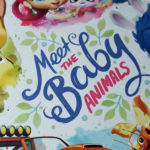 The wacky series originally aired from 1993 to 1996, and it has the distinct style that we expect from Nickelodeon. 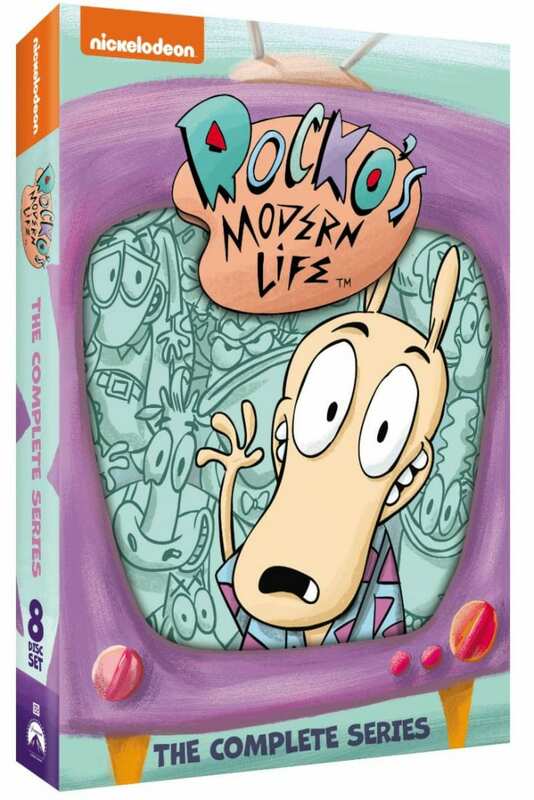 There are 8 discs in the DVD box set, so you can binge on Rocko for over 20 hours. In addition to the hilarious episodes, you can watch bonus interviews, commentary, behind the scenes and more. 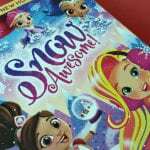 The set is perfect for gift giving and can be fun for the whole family to watch together. 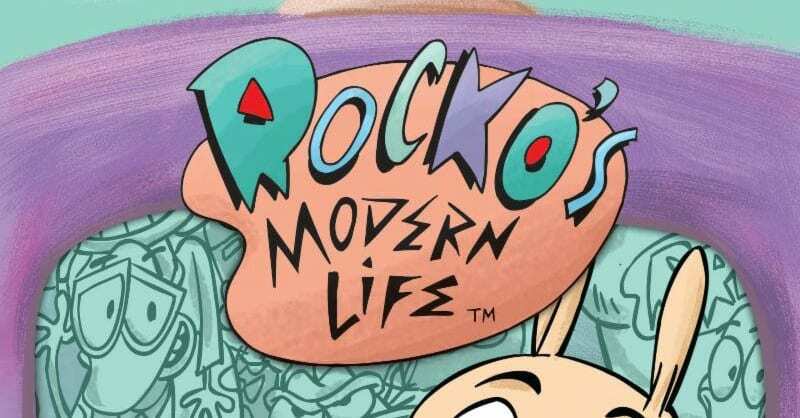 Rocko’s Modern Life: The Complete Series has over 20 hours of Rocko, Heffer, Filburt, Spunky, and the Bigheads as they explore the ups and downs of everyday life in the city of O-Town. Fans can enjoy classic episodes such as “Carnival Knowledge” and “Flu-In-U-Enza,” and relive all of the adventures and life-lessons from Rocko and his friends, including the dangers of garbage day, the disastrous results of Heffer eating too many Pasture Puffies, and Filburt struggling to save his soul after opening a not-so-fortunate fortune cookie. I used to LOVE watching this when I was a kid! Rocko’s Modern Life is such a fun show. 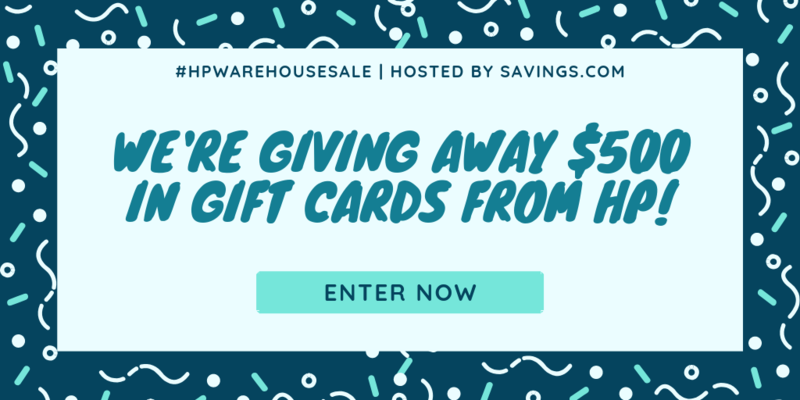 I’d love to win for my children. This would be great. I loved this show!